We love using the Dymo 3/8 label tape. It doesn't stick or wrinkle up in the label printer. 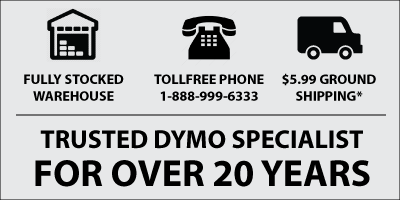 Dymo product always my first choice of label printer. Durable and withstand wear. The dymo labelers along with the label tape make our labeling cables and faceplates quick, easy and clean looking. We won't use anything else.